Product prices and availability are accurate as of 2019-04-18 23:16:54 UTC and are subject to change. Any price and availability information displayed on http://www.amazon.com/ at the time of purchase will apply to the purchase of this product. 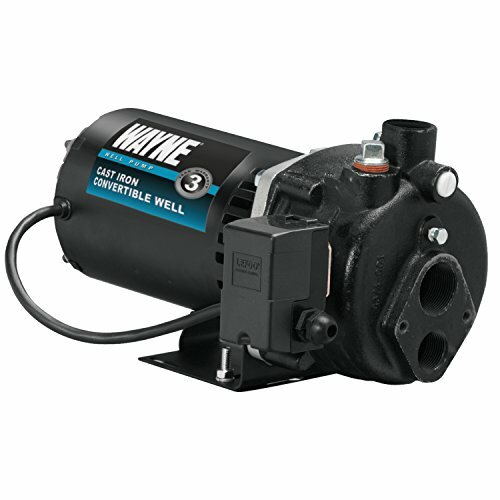 The Wayne CWS50 1/2-horsepower shallow well jet pump is for wells up to 90-feet deep. 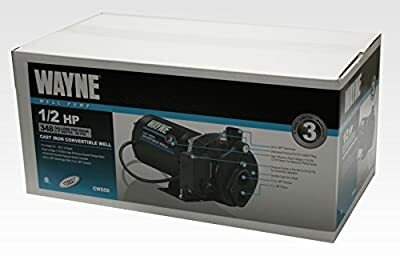 At 50 psi it pumps up to 310-gallon per hour at 5-feet depth.